Our professional academic advisors can help you plan your class schedule each semester, get a degree plan, run a degree audit, and more. Faculty advisors work in conjunction with academic advisors to mentor students in their academic disciplines. They can help you plan your class schedule each semester, select courses necessary to earn your degree, give you career advice, and start the process for obtaining an official degree audit. UNT's Career Center and Internships and Cooperative Education office can provide advice about future employment opportunities as well as getting hands-on experience in your major. UNT's Career Center has information about jobs and employers, and the staff can help you with resume and letter writing, job search strategies, and interview preparation. 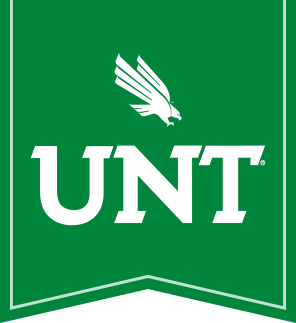 If you are an undergraduate or graduate level student and you need assistance with enrolling into courses that begin with BIOL or BIOC please fill out the following form, and once completed, email this form to biology@unt.edu and if the course has an option of how many hours it will count for be sure to include that on the course request enrollment form. Please note the Biology Advising Course Enrollment Request Form can now be scanned and emailed to either email address listed above. It is not necessary to be present to have this form processed. If you have any questions, please contact the advising office at 940-565-3627.